It’s a funny world. 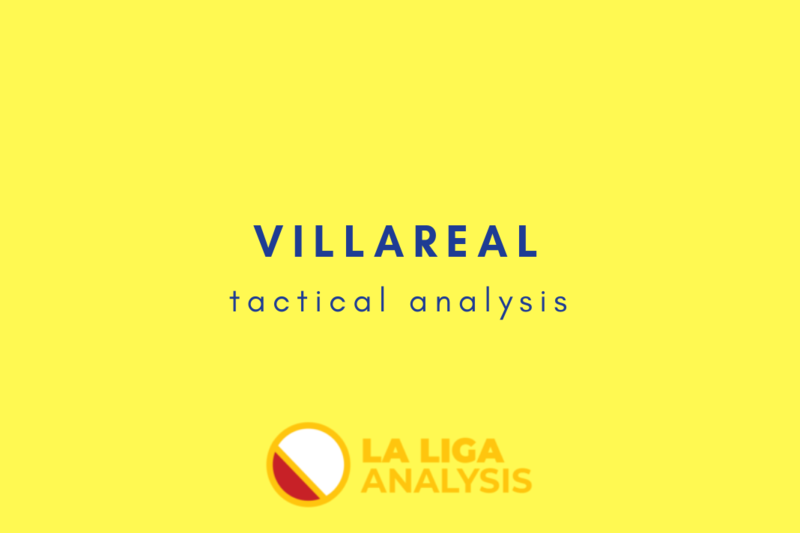 Just three months after sacking Javi Calleja and hiring Luis Garcia as a coach, Villareal came back by reappointing Calleja and quickly dismissing the latter. The Luis Garcia experience was a resounding (and predictable) failure. He managed to take out four points of a possible 18 (four draws and three defeats) a 19th finish in La Liga. The former coach achieved the feat of leaving the club in a much worse state than he found it. Luis Garcia has done very little, managed almost nothing. 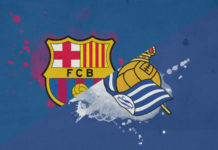 The worst part of all this is that you can’t really blame him, because of the horrible situation of the Valencian club. A staff crumbling under the weight of key players departures, injuries, a workforce squandered by the management of the past, a board particularly unable to replace their best elements with new talented ones. The very definition of the guy in the wrong place at the wrong time. The last time that Villareal found themselves in the relegation zone was at the end of the 2011/12 campaign when they were relegated. Now we’re in February and the yellow submarine seems at the bottom of the sea. 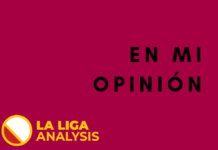 The Valencian club has several technical players the likes of Manu Trigueros a midfielder who plays like Daniel Parejo, he is even better at passing he has 87.6% of precision per game while Parejo has 85% they both play as central midfielder in a flat 4-4-2, Pablo Fornals a fresh young Spaniard international, he offered variants possibilities to combine in the final third; Santiago Caseres, a former Boca Juniors defensive midfielder, despite being aggressive he is very good at passing (90.6 % pass accuracy the highest percentage of the club), Alfonso Pedraza who assisted three times yet. These men are the main responsible of Villareal’s 80.4% passes completed. However, they have only 49.4% average possession. Sergio Asenjo (29 years-old) has been under heavy fire this season (15.5 shots conceded per match) and despite making the second most saves in the league, 94, his team is 19th. Which brings the question, could it have been even worse with another keeper? The club managed 23 goals, they are sixth at shooting on target with 4.6 shots on target per game for a total of 101 shots. The team creates chances though individual skills. 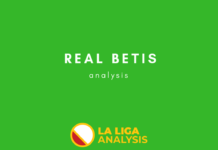 Despite finding the target often they are only 16thin the Spanish first division at scoring only one goal per match the fact that they don’t give up on taking a lot of shots means that one day it would work if their continue. According to Whoscored.com they are better in Europa league, on average 5.3 among 16.3 shots per game are on target, while in La Liga they got 13.6 shot per game with 4.6 on target. 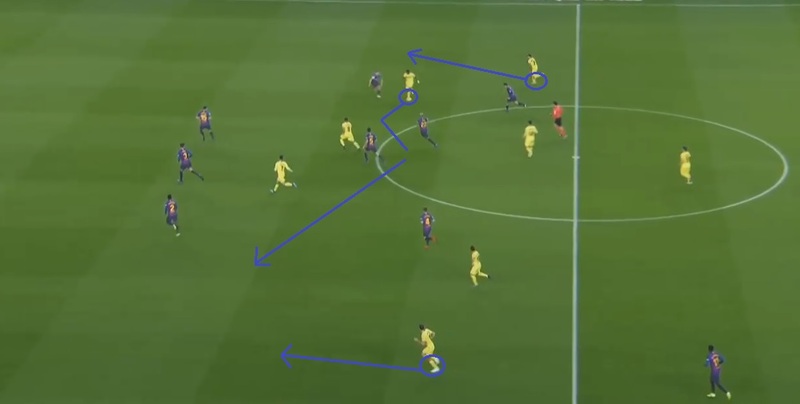 Usually, the Yellow Submarine set-up in a flat 4-4-2 shape with the front line composed by Gerard Moreno, Carlos Bacca and Karl Toko Ekambi. The first one scored four goals in 22 games, Carlos Bacca who managed 15 goals last season has only scored four times this campaign and the latter scored three times. In total the three men have scored 11, Christian Stuani has scored more than them – such statistics that show how inefficient are the strikers. When you remind that this club had some world-class strikers in the past: the veteran Sonny Anderson in 2003, Martin Palermo, Diego Forlan who under Manuel Pellegrini (2004-2009) was turned into one of the most Spain’s most potent strikers. Ending his first season as the joint top scorer with Samuel Eto’o on 25 goals. Forlan went to Atletico Madrid, they relied on Nihat Kavheci and Guillermo Franco. Then the Italian Giuseppe Rossi came and scored 29 goals in the 2010/11 campaign (18 in La Liga, 11 in Europa League). The last one was Cedric Bakambu who scored 12 and 11 goals respectively in 2015/16 and 2017/18 campaigns, it was less than the formers but he brought a serious physical presence in the penalty box. He was fast and able to use his two feet but he couldn’t resist the Chinese’s sirens. On 24 players used in La Liga, only 3 haven’t bookmarked yet. Sergio Asenjo the keeper, and the wingers Chukwueze and Daniel Raba. Mario Gaspar lead the way with 8 yellow cards and a red, Ramiro Funes Mori and Alvaro Gonzales follow him with both 7 yellow cards and a red for the latter; Jaume Costa completed the podium with 6. It’s the result of their 17.9 tackles per game and 13.7 fouls committed per game. The club doesn’t follow the transfer market, buying low-cost players, developing them and reselling them at good prices as recent examples: Samu Castillejo, Cedric Bakambu, and Rodri. Sportingly, Villareal have no access anymore to the Champions League, an important source of revenues for a small club. Despite struggling, the president Fernando Roig invests €10 million per year on youth development. With one of the most potent academies in Spanish football, there won’t be much for Villareal supporters to worry about regarding their club’s long term future. Luis Garcia was fired because the easy answer to any bad sports result is the automatic dismissal of the coach. 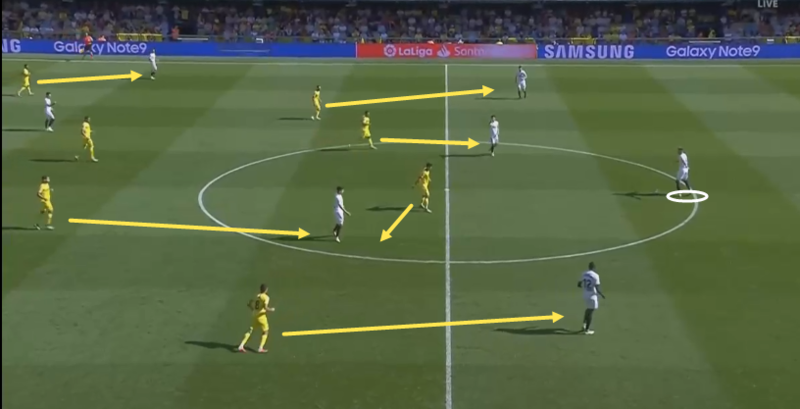 But the problem of Villareal was not him, but rather an inefficient and destructive team-building strategy, resembling a sandcastle inevitably overturned and rebuilt in the hope that there will be a solid foundation. 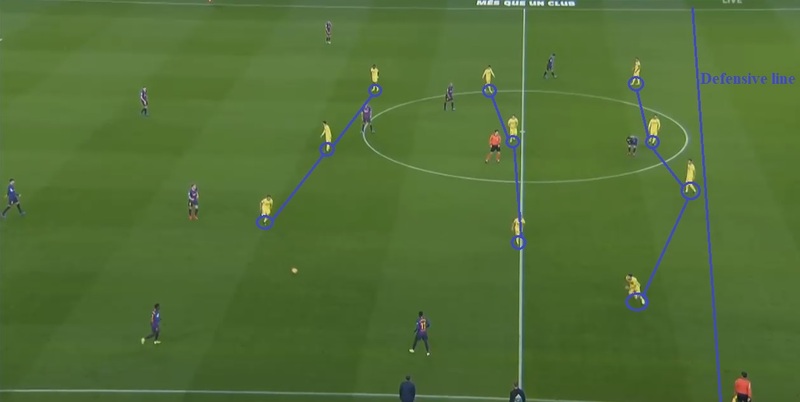 If Calleja transforms the team into a more efficient winning machine within the 16 yards, the remontada is possible. However is he able to? Let’s wait and hope!